Book a Service Online! At a Time that suits you! 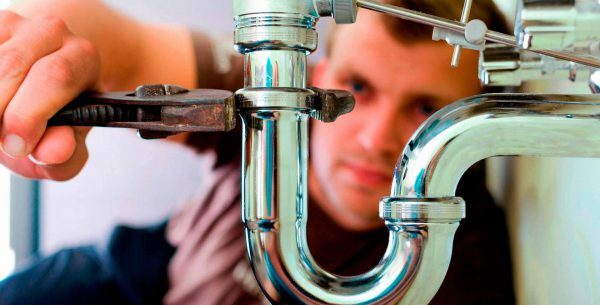 Need a Experienced & Reliable Plumber? Here at Warmfront Plumbers, we offer a friendly & professional plumbing service, based out of Cardiff, South Wales. We offer a full range of plumbing & Gas services in Cardiff and surrounding areas. Central Heating Installation & Repairs. If you’re in need of plumbing or heating service in Cardiff then we at Warmfront Plumbers can help you! We pride ourselves on our first class service and the wide range of services that we can offer our customers. We are totally dedicated to each and every one of our customers and will always do our very best to provide them with a service that they will be more than delighted with. Here at Warmfront Plumbers no job is too big or too small, we can handle all types of plumbing and heating work. We offer a great range of services including boiler installations, plumbing services, renewable energy, landlord gas safety certificates, emergency call outs, chimney sweep services, central heating installations, blocked drain services, boiler breakdowns and repairs and also power flushing services. As you can see, we are able to offer our customers a wide variety of services, we are so very proud of! Our team members here at Warmfront Plumbers are professionals at their trade and they only provide the very best. We have been in the plumbing and heating industry for over 20 years and have a wealth of experience and knowledge that guarantees a job well done! Our gas engineers are Gas Safe Registered (formally known as CORGI) and are able to handle all gas appliances. You can be rest assured that when you let us install or repair any gas appliances that you are in the safest of hands. At Warmfront we totally understand that when things go wrong with your plumbing or heating family life can be severely disrupted, which is why we always try and get to out to you as quickly as possible. as we are located locally in Cardiff we will usually be with you within 48 hours, and of course, there’s always the option of our emergency call out service, where we will get to you the very same day. So, whether you’re looking for a luxurious new bathroom fitted, your blocked drains unblocked, your boiler repaired or a new one installed, look no further than us here at Warmfront Plumbers. If you’re looking for a professional plumber in Cardiff, we can help you. Get in touch with us today. We would be delighted to hear from you!